It's been a doozy of a summer for anyone who loves all things late ‘90s/early ‘00s pop music, no? Now, if you haven't the faintest idea as to what I'm talking about, here are just some of The Very Turn Of The Millennium Things that've gone down in 2k16: the Backstreet Boys went back to the recording studio, Dream released new music, Christina Aguilera contributed a song to The Get Down soundtrack, the MY2K Tour is a thing, Britney Spears will release her first album in almost three years and perform at the VMAs, *NSYNC took a photo together, and the guy behind "On The Way Down" dropped a new tune. 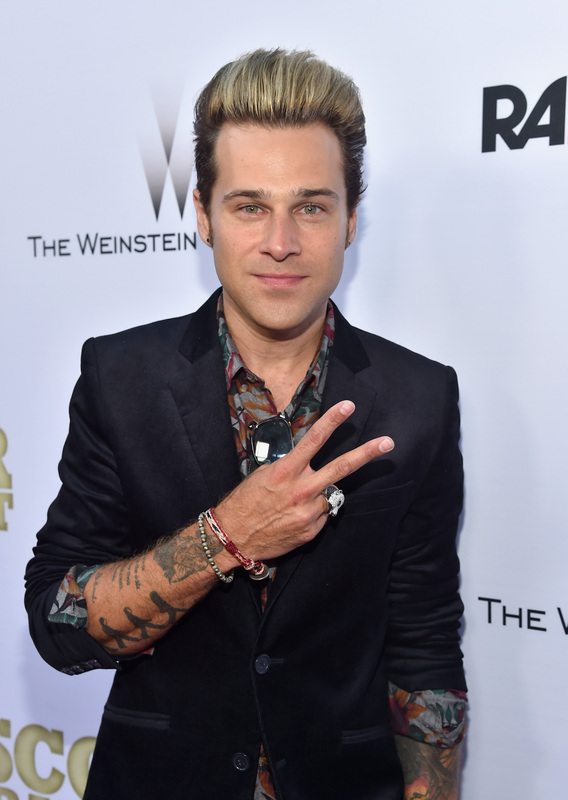 On Thursday, Ryan Cabrera’s song “Whatever, Whenever” premiered exclusively on Billboard, and it's definitely worth a listen. "Whatever, Whenever," which was co-created with Hot Chelle Rae's Nash Overstreet, will reportedly be part of the former The Hills cast member's indie project, Beyond the Sky. So, what's the jam all about? What's the jam's story? What are the jam's hopes and dreams and wishes? Take it away, RyCabs! Cabrera is currently performing on the The MY2K Tour alongside 98 Degrees, O-Town, and Dream. *Checks what year "On The Way Down" came out. * Whoa. Next June, this song will be old enough to see a PG-13 movie without a parent or guardian!